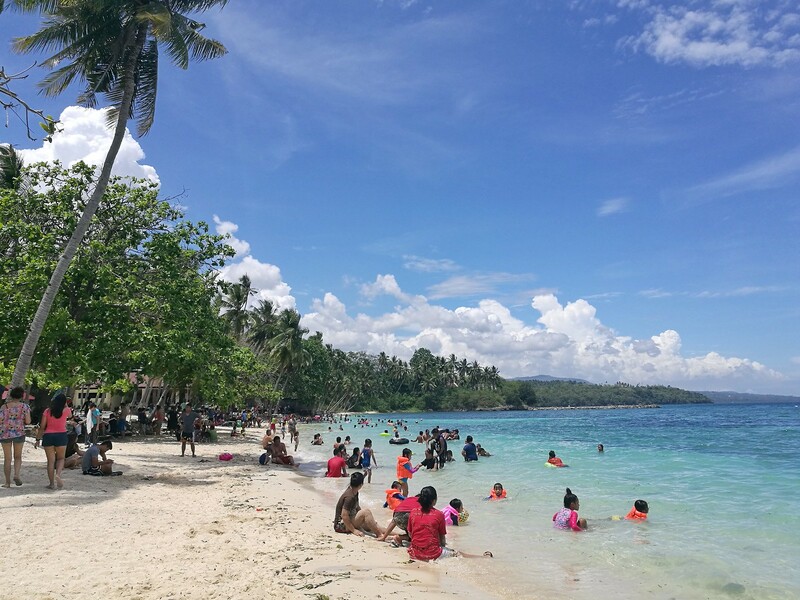 My beloved hometown, Cebu, has been blessed with pristine, white sand beaches that a lot of locals and tourists flock in various parts of the island. And since the summer season has finally come, people will always be on the lookout for new beach resorts to visit that hopefully won't hurt their pockets. 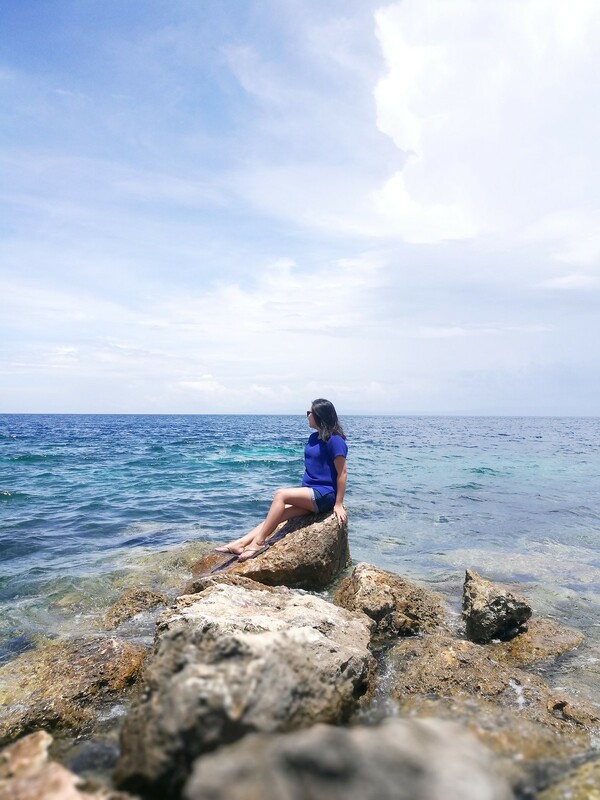 Which is why a few weeks ago, we went on a weekend trip to one of Cebu's municipalities in the southern part, Dalaguete. 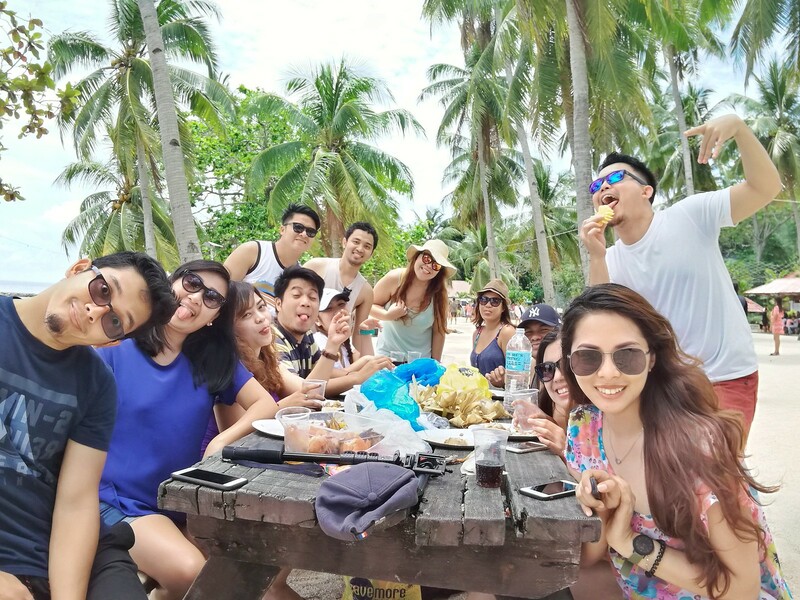 We visited two of Dalaguete's famous spots and our first stop was Dalaguete Beach Park. 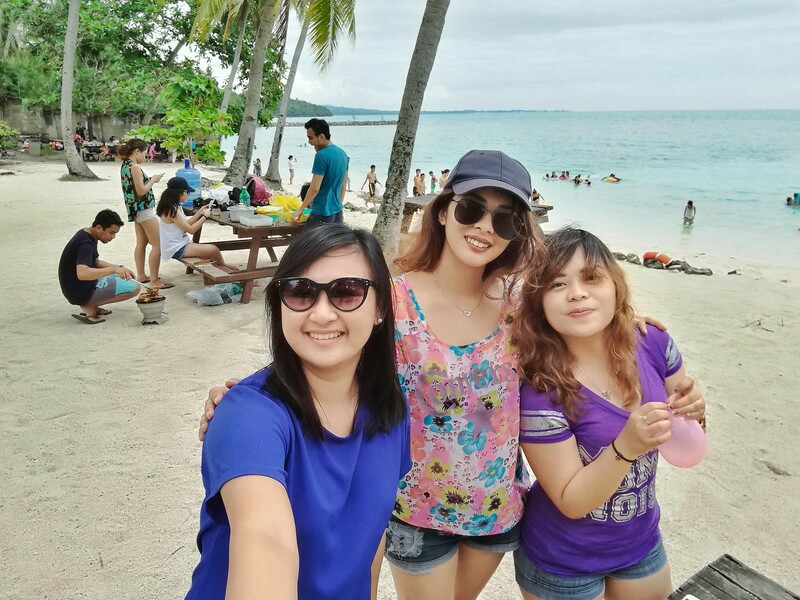 This beach resort is a public beach resort hence the title, cheap summer destination here in Cebu. 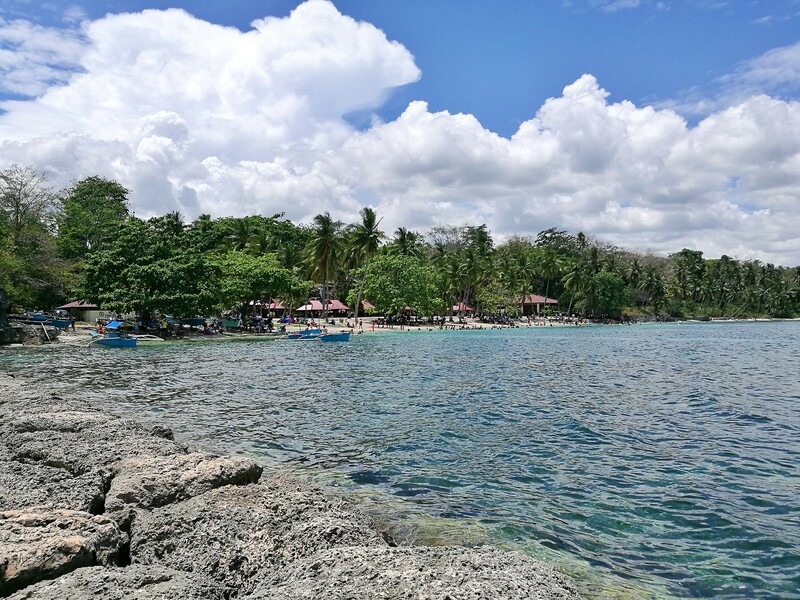 Dalaguete Beach Park is located in Barangay Casay in Dalaguete just along the Argao border. 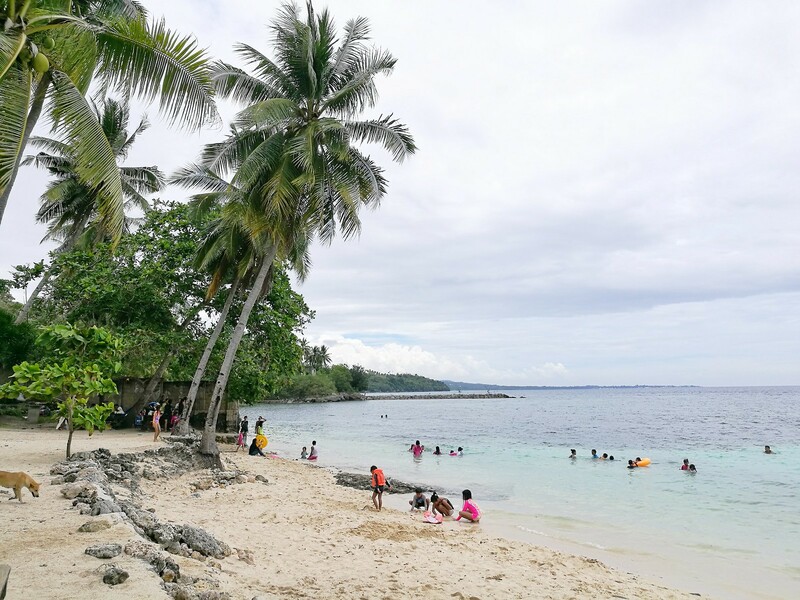 It is currently maintained by the Tourism Infrastructure & Enterprise Zone Authority and the beach is open to the public from 7AM - 5PM. They ask a PHP 30 entrance fee to help maintain the area and a parking fee of PHP 20 if you came in your private vehicle. Visitors can rent cottages and tables however there are no rooms if you're planning to stay overnight. And I don't think they allow camping as well. 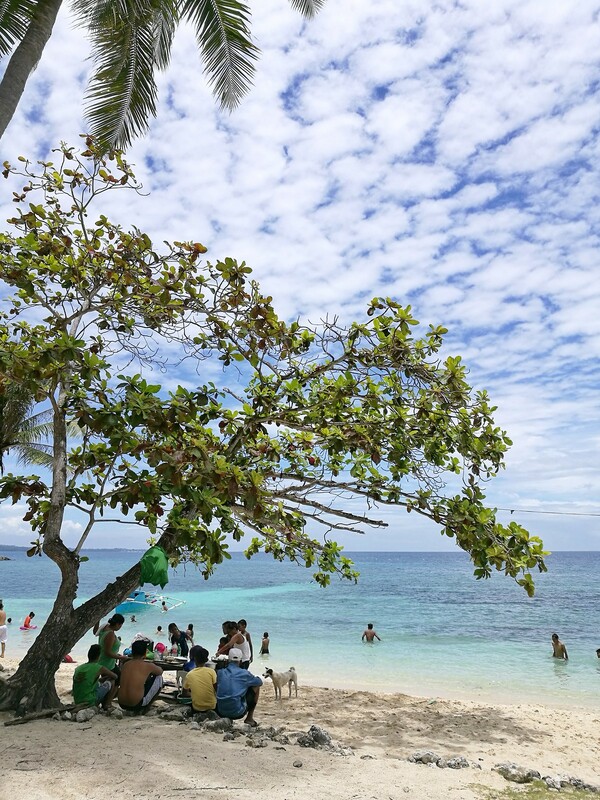 Dalaguete Beach Park has a wide space where you can play beach volleyball with your friends. 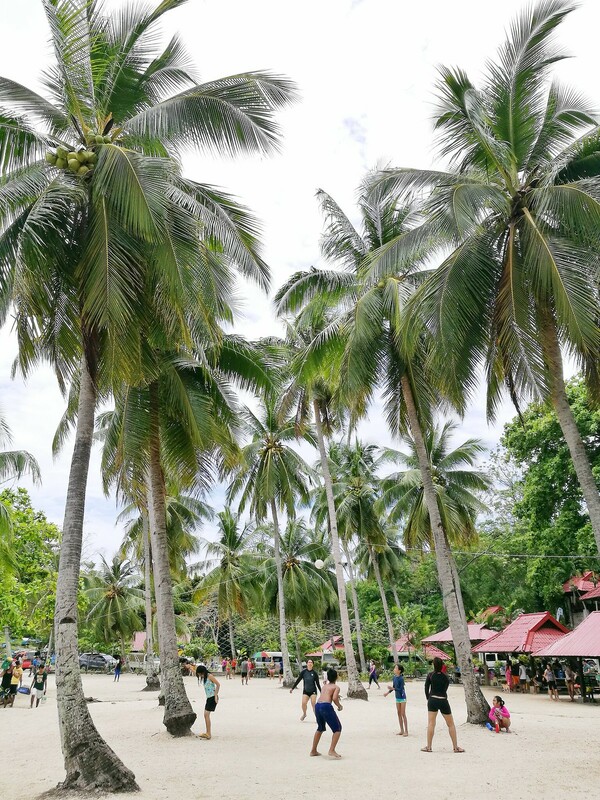 I also love that the place has lots of coconut palm trees that gives it the cool tropical vibe. When we got there, all the cottages were occupied so we opted for a table instead. 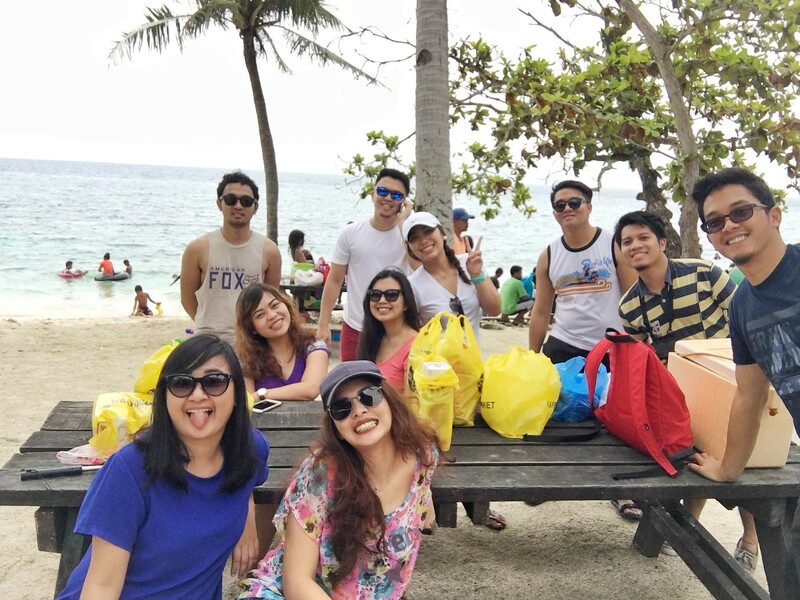 We rented the table for PHP 250 only. 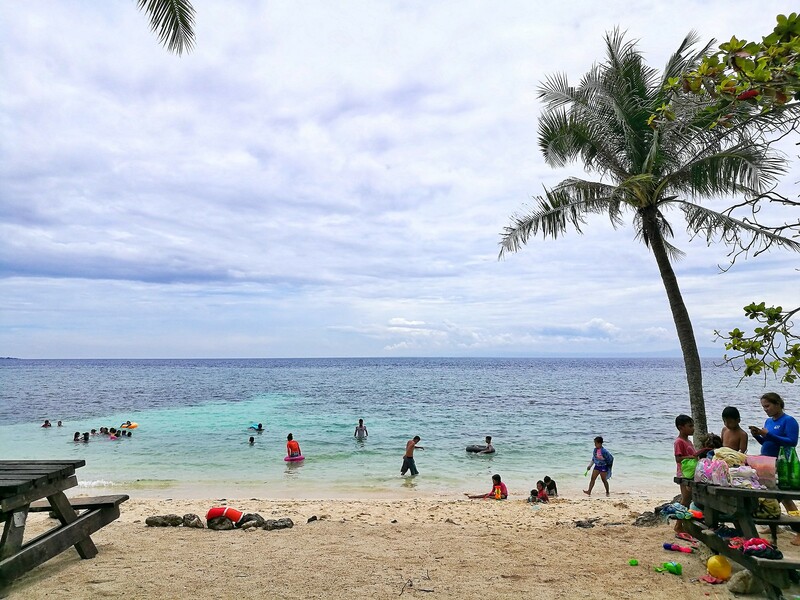 With its clear blue-green waters and white sands, Dalaguete Beach Park is a definitely a nice place to visit with your family and friends when you're looking for a cheap summer destination where you can simply chill and bask under the heat of the sun. How's your summer season going? 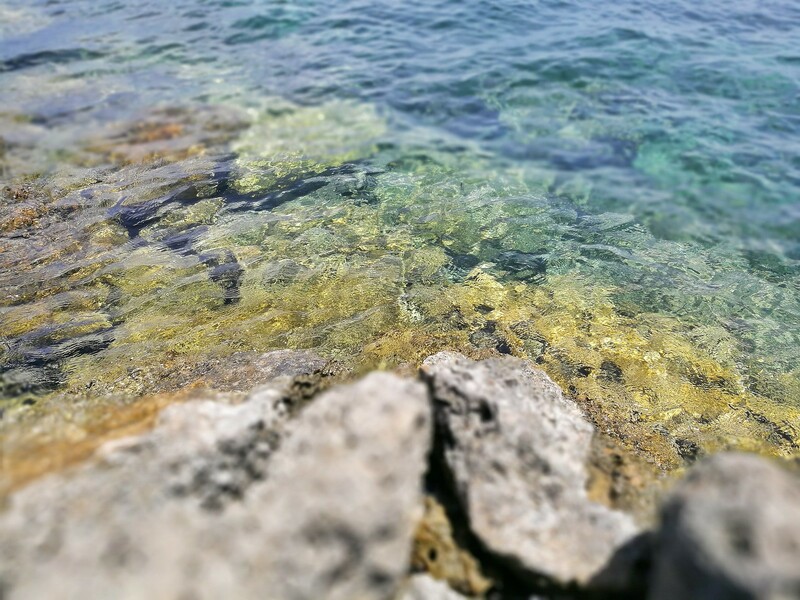 Have you already gone to the beach? If yes, where did you go? Let me know in the comments below! P.S. Don't forget to watch my simple video! Hi, do you happen to know their contact #? 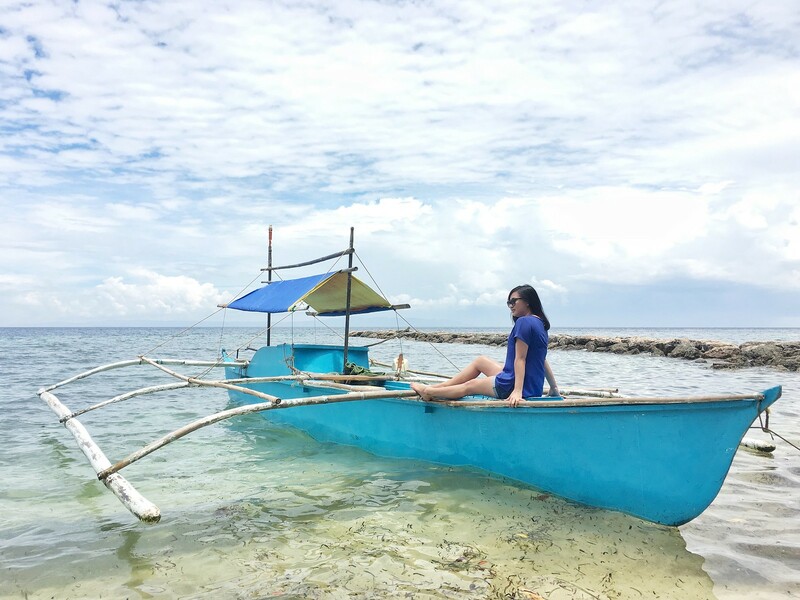 how much its cost on a bus bound to Dalaguete or V Hire bound to Dalaguete? Hi , are they allowing people for staying overnight with Tent at this time? Hi, sorry wala ko kahibaw. 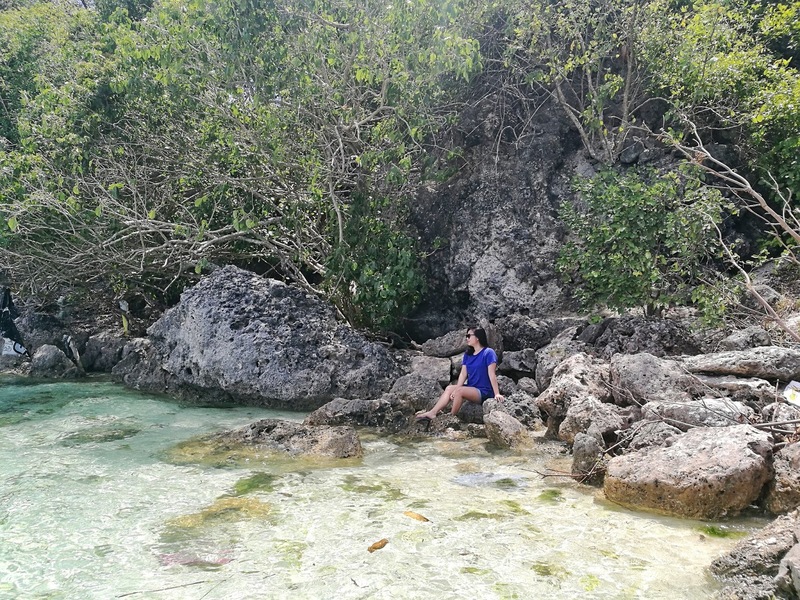 Pero since it's a public beach, basin okay ra? Hehe. Not sure, really.